The R24’s simultaneous 8-track recording capability gives you the versatillity to capture a range of live and studio ensembles with ease. 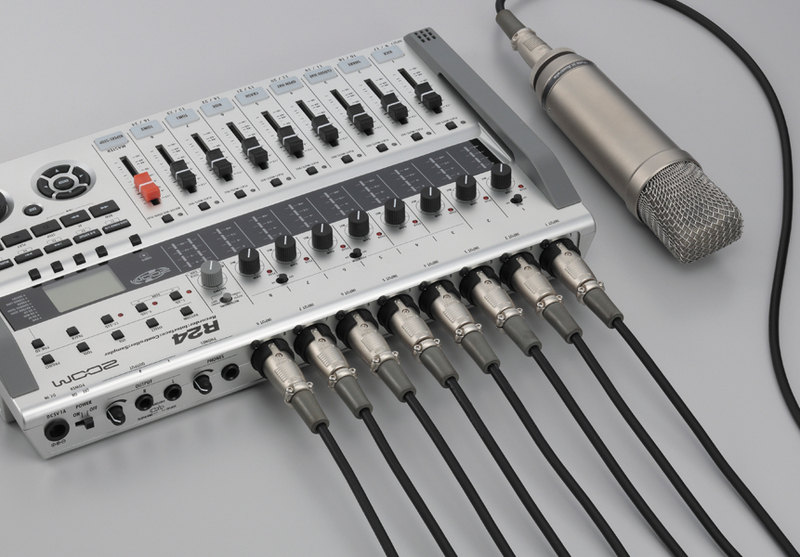 Recorder:Interface:Controller:Sampler all in a portable package. 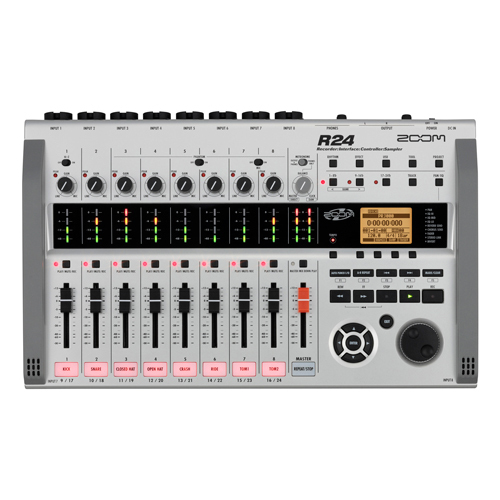 The Zoom R24’s simultaneous 8-track recording capability allows you to capture live band performances, record drum kits with multiple mics and make other recordings of multiple sound sources. Play back up to 24 tracks of 16/24-bit and 44.1/48-kHz sampling rate WAV format files. You can use the UNDO/REDO functions to cancel the last recording operation and restore the previous state. 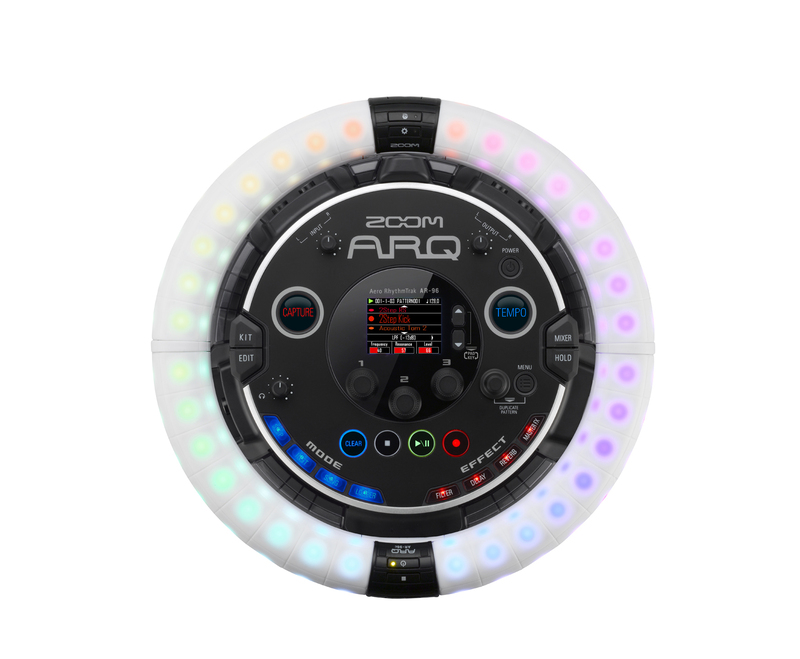 When you complete a song, you can mix it down and save a stereo mix for each project in the R24. 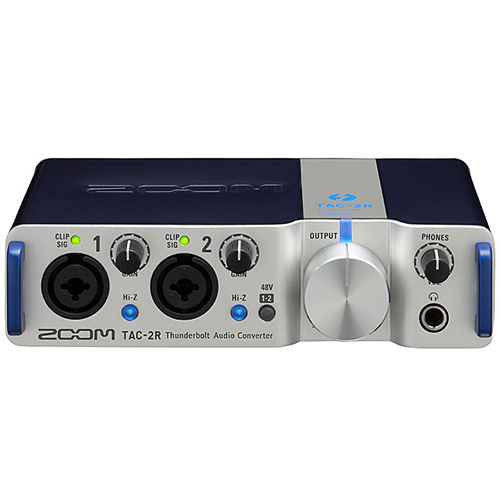 The R24 can function as an audio interface, enabling direct input of sounds to a computer. 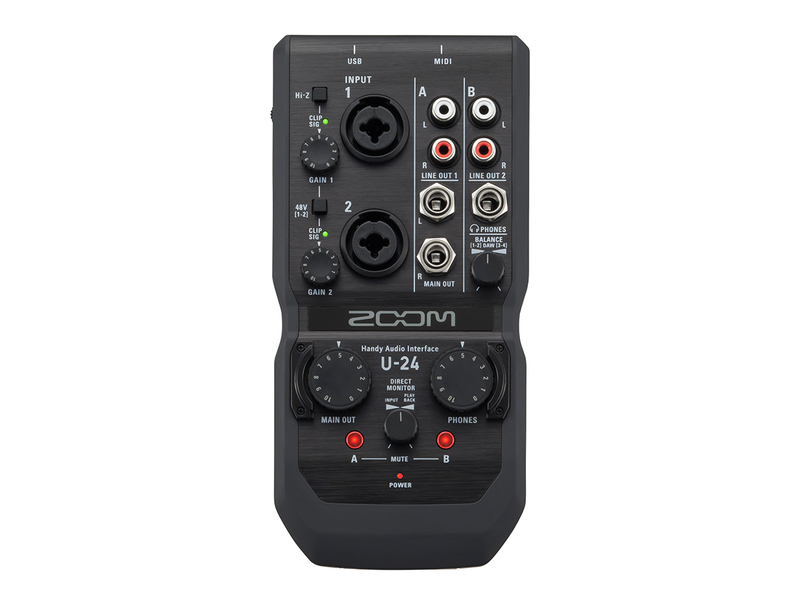 Support for 24-bit/96-kHz encoding ensures high-quality sound. 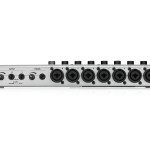 Eight input channels and two output channels can be used simultaneously. The internal DSP effects of the R24 can also be used when the sampling rate is 44.1 kHz. A dedicated knob lets you adjust the balance between the DAW playback sound and the direct input sound when monitoring. 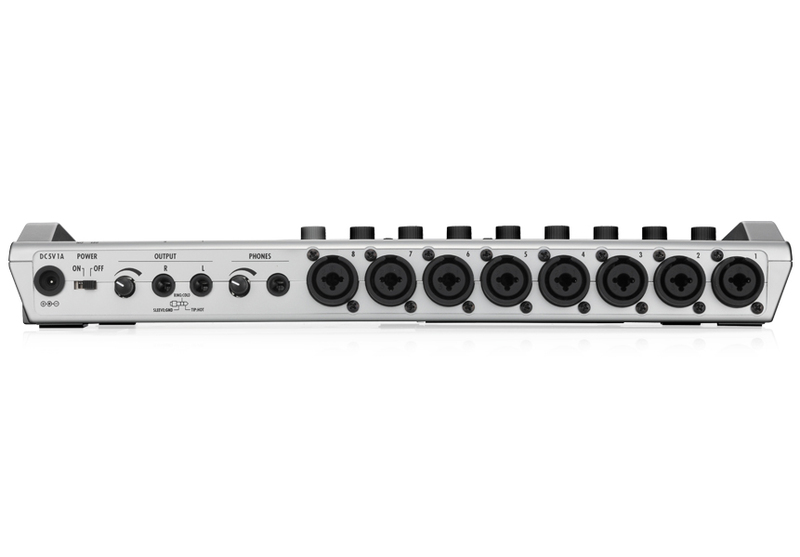 The R24 can be used as a control surface for DAW transport functions (play, record, stop) and mixing operations. 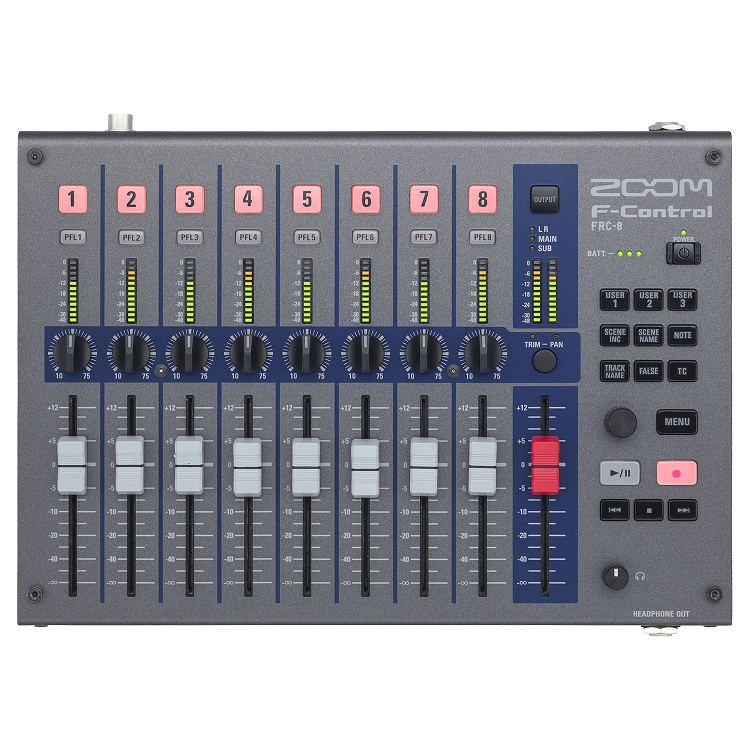 You can easily move multiple faders at the same time, which is very difficult to do with a mouse! You can also assign the five function keys to various DAW software commands. Cubase, Logic, Sonar and other major DAW applications are supported in Mackie Control emulation mode. 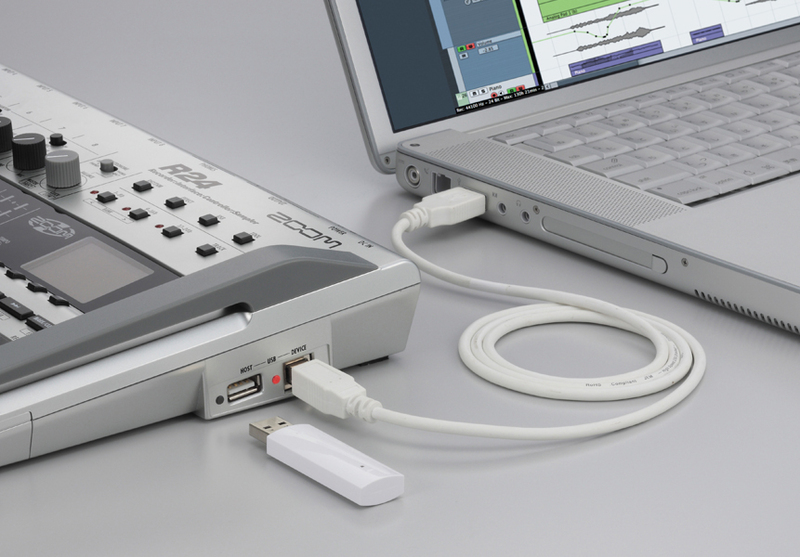 The built-in sampler functions allow you to use audio files on any tracks as loops. Play the pads in real-time and create performance for an entire track by combining loops. Use the display of the audio waveform for visual confirmation when setting loop intervals. Use time-stretching to change the tempo of a file without changing its pitch, and trim unneeded parts of loops. 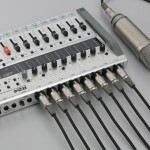 The sampler and recorder can also be used together seamlessly, allowing you to also record instrument performances while playing back loops on other tracks. 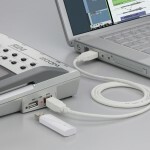 The included USB flash drive contains 500 MB of drum loops recorded by the Grammy-winning jazz/fusion drummer, Peter Erskine specifically for the R24. . By simply lining up drum loops, anyone can easily create professional-level rhythm tracks.We also include 1 GB of drum loops provided by Big Fish Audio, a top producer of sample libraries. The focus of this library is rock, but other rhythms also include jazz, funk, country, bossa nova and hip-hop.